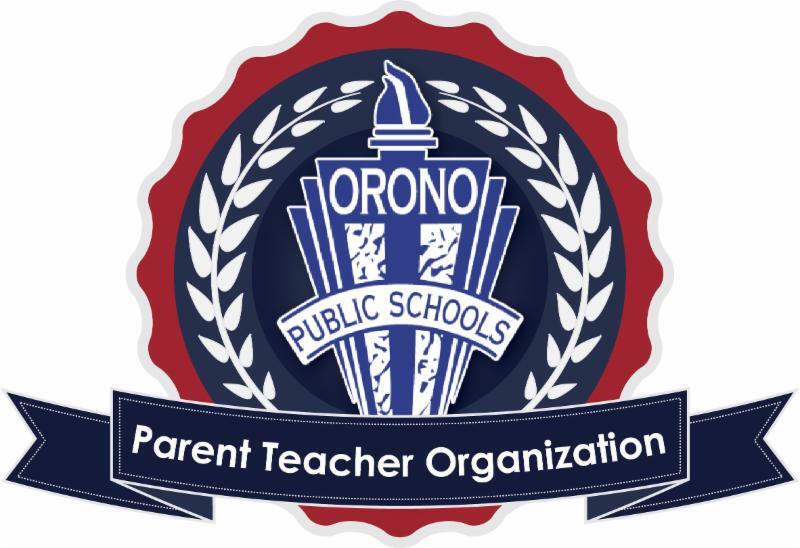 The mission of the Orono PTO is to enhance the educational programs offered to Orono K-5 students through volunteering and fundraising. The PTO promotes open communication and cooperation between teachers, parents and the school community. Mark your calendar for the 3rd Annual Family Service Night! *New this year… Family Service Night will be held in conjunction with Empty Bowls. Two great community events that you can support in one evening! This event is organized to introduce our students and their families to community organizations and provide opportunities to volunteer and get involved in helping others. Various local organizations will be setup in the gym where parents and students will work together to complete a service project, learn about the organization and discover how your family can stay involved with the organization after the event. Activities are suitable for students of all ages! Department, Westside Communities in Action, LLS Pennies for Patients and More! Come to learn more about local non-profit organizations and how your family can help make a difference in our community. Start collecting your spare change now to bring and support LLS Pennies for Patients. If you have any questions about this event, please contact Kristin Nafstad at klnafstad@hotmail.com. We cannot wait to see what our Orono Families can help us accomplish this Spring! Please feel free to contact any board member with questions. We look forward to hearing from you!